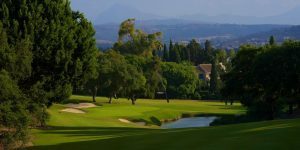 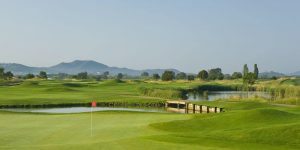 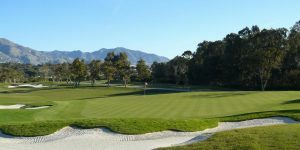 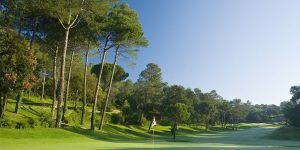 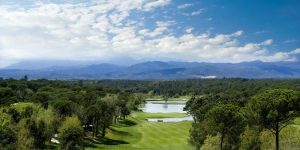 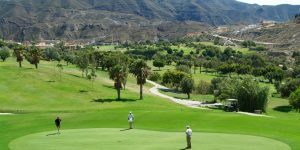 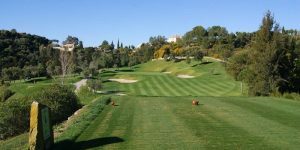 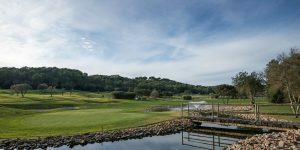 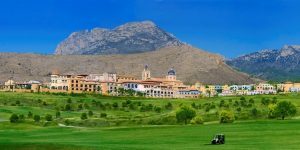 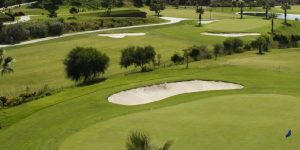 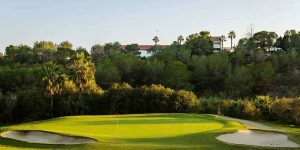 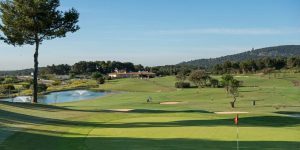 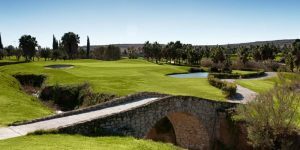 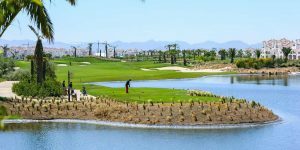 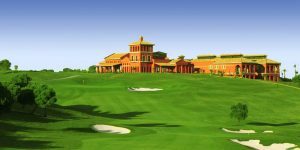 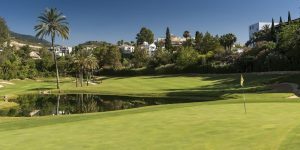 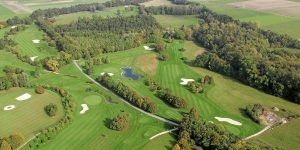 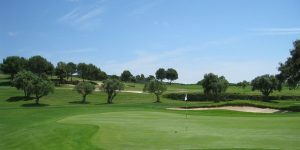 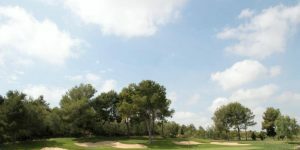 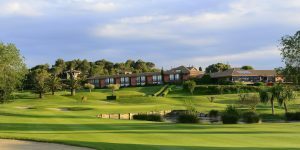 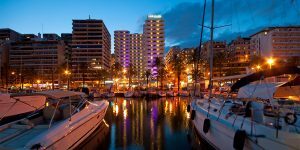 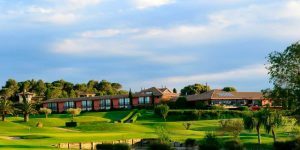 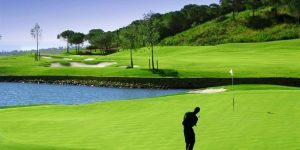 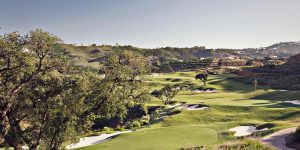 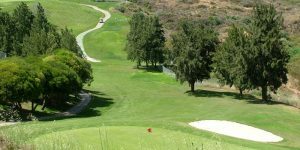 The sunshine capital of Europe with officially the least rainfall and most hours of sunshine, Spain has traditionally been the golfing mecca for Europeans looking for high quality golf courses and great value golf resorts. 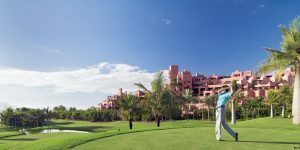 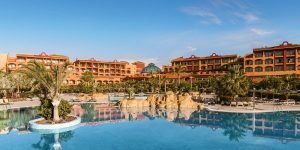 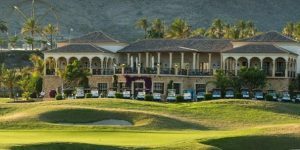 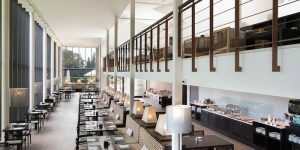 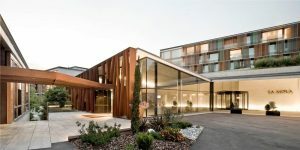 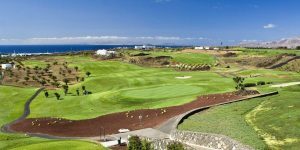 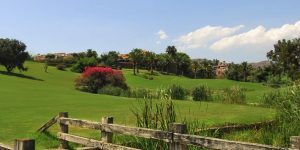 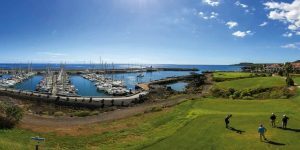 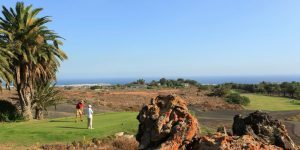 With renowned five star resorts such as La Manga, La Cala, Hotel Camiral at PGA Catalunya and Las Madrigueras on Tenerife, it’s easy to see the attraction for luxury seekers to play their golf around this magnificent year round destination. 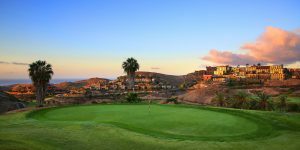 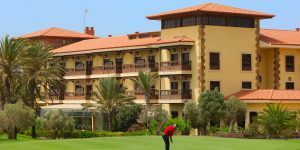 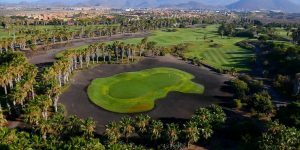 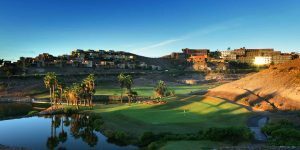 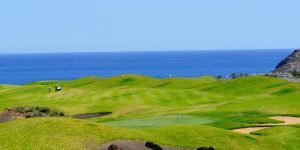 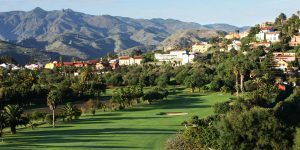 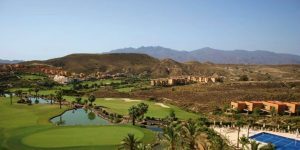 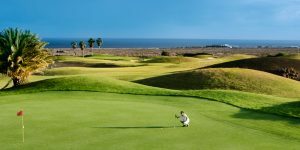 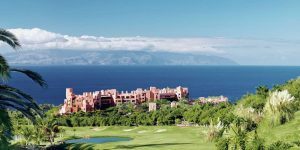 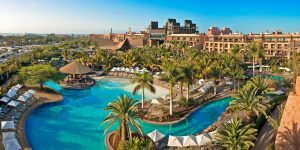 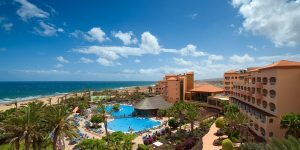 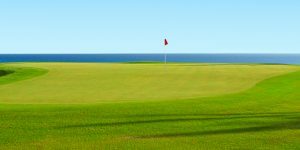 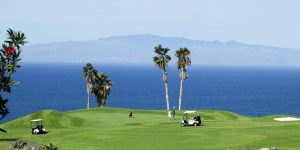 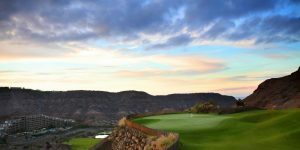 The Canaries and Balearics attract holiday makers during the winter for golf holidays in the sun and whilst relatively unknown destinations in contrast to the Costa del Sol and Costa Brava, they have some outstanding courses including Abama, Costa Adeje, Son Gual and Alcanada. 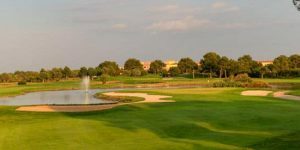 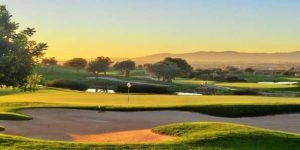 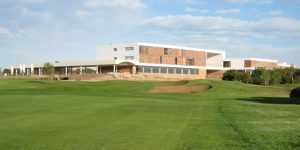 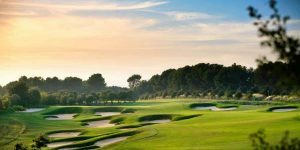 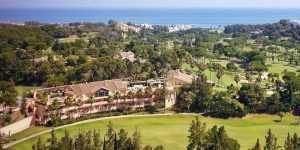 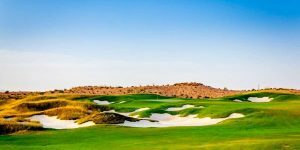 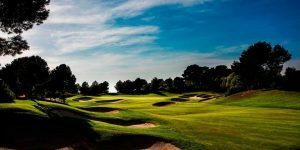 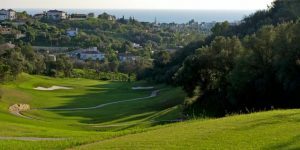 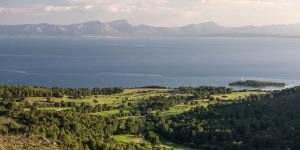 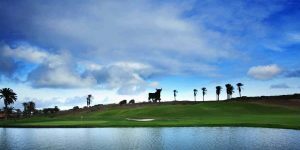 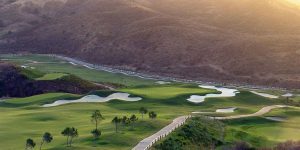 With an average of 300 days sunshine a year, world-renowned Sherry and Andalucian horse shows and world-class golf courses, the Costa de la Luz is the golf destination looking to break away from the norm in Spain. 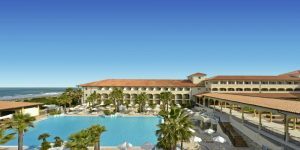 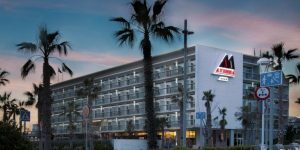 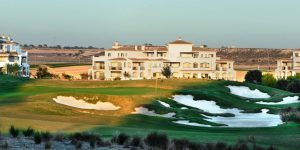 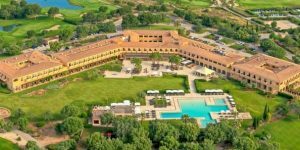 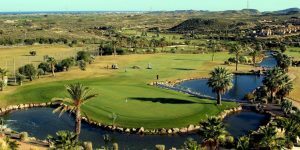 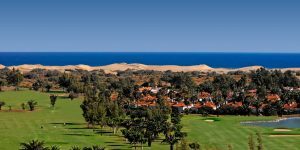 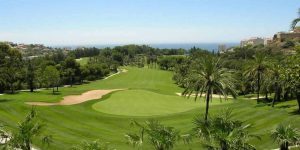 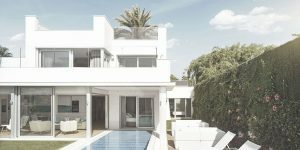 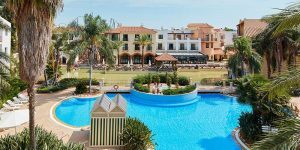 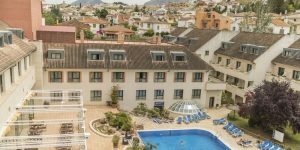 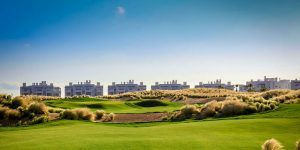 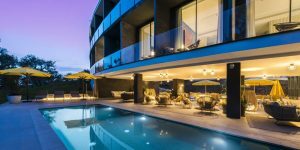 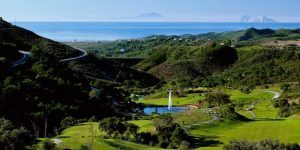 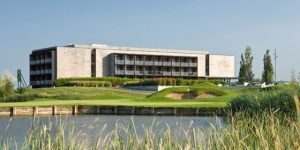 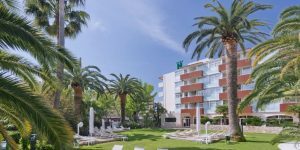 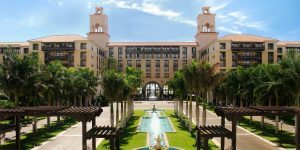 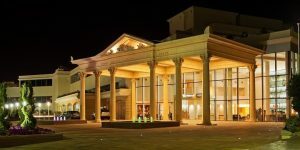 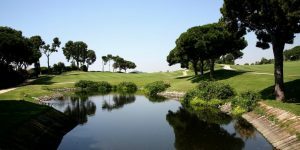 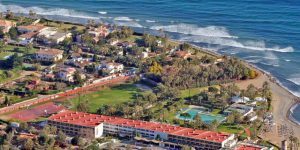 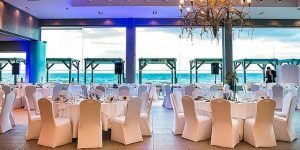 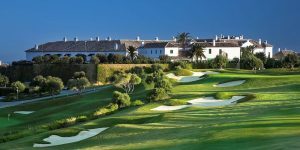 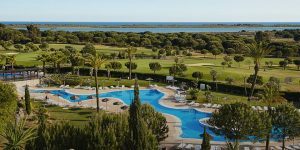 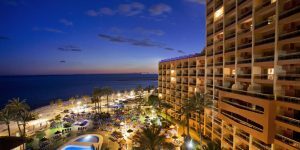 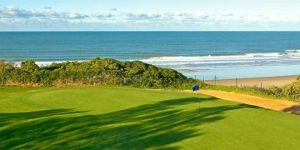 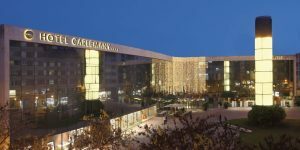 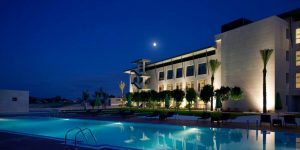 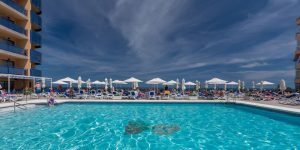 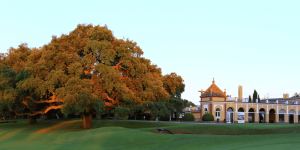 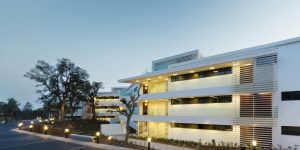 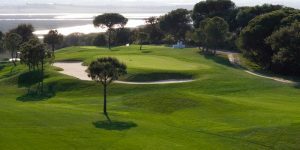 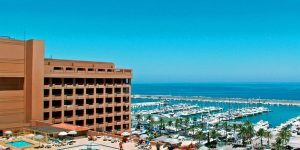 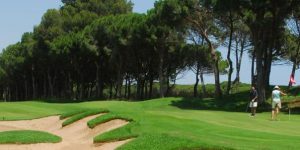 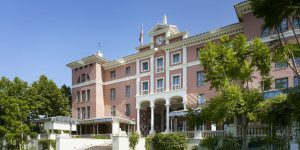 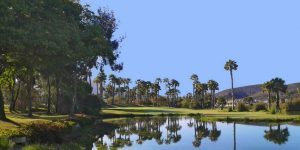 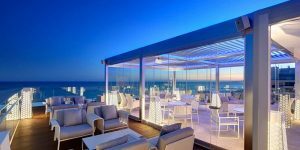 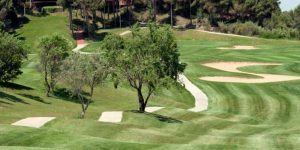 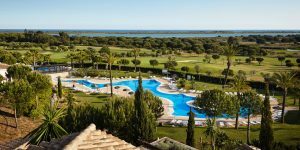 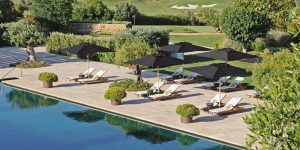 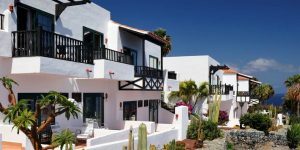 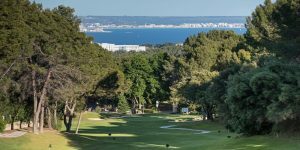 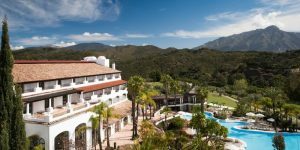 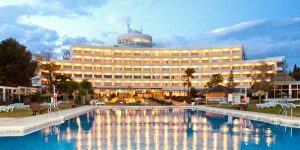 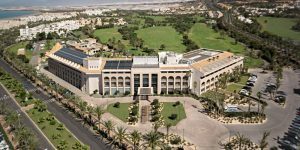 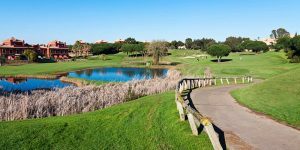 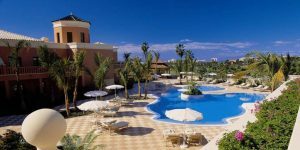 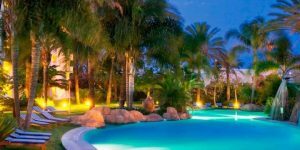 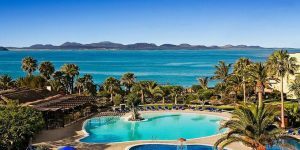 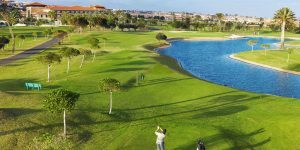 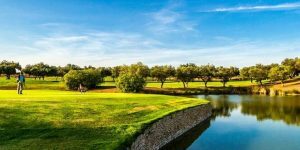 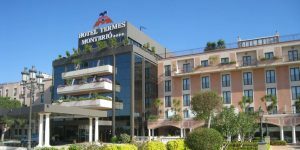 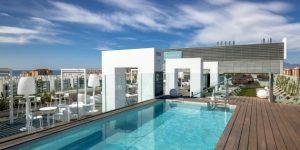 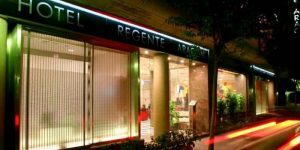 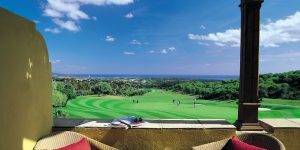 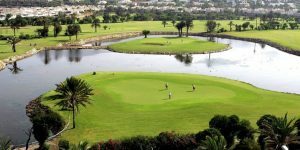 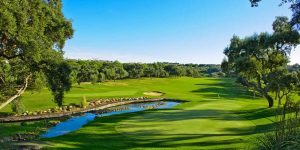 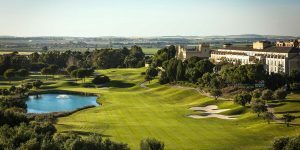 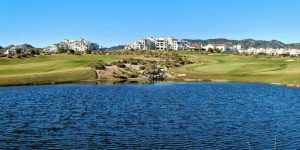 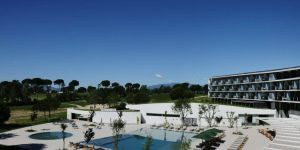 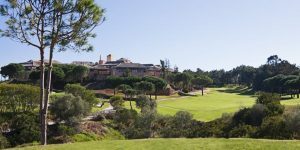 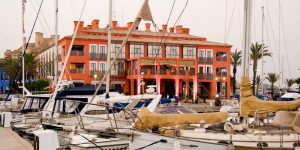 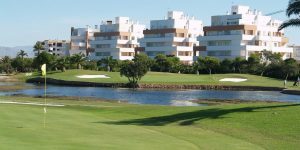 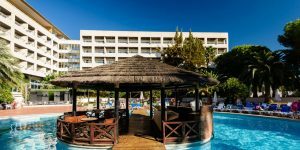 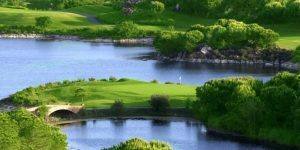 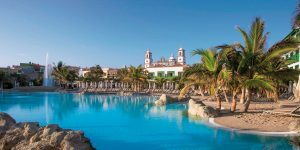 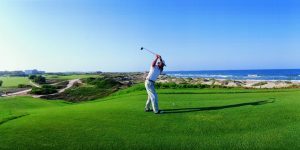 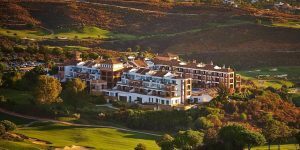 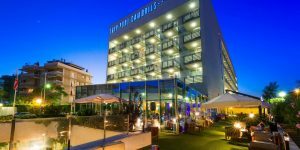 A fine selection of hotels in Cadiz and a string of high quality golf resorts along the Spanish Algarve coastline are available to meet all budgets and requirements. 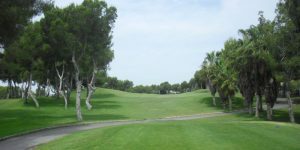 Give it a go, you will not be disappointed. 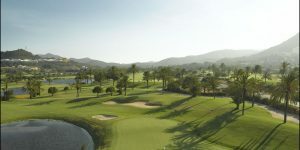 Catalonia is the real Spain; with unspoilt coastline, traditional villages and top class golf courses. 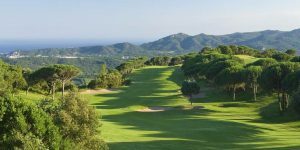 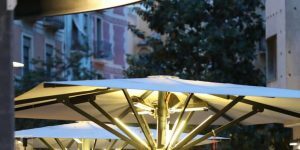 The locals regard the Costa Brava region as a country within a country and once you visit you will see why. 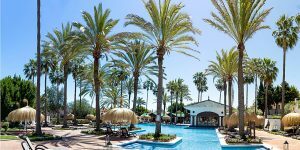 Spain as it should be! 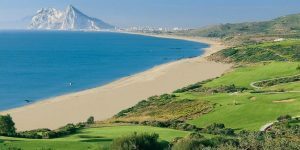 In contrast, running from Gibraltar to Malaga, the Costa del Sol with big holiday resorts and palm lined boulevards offers the holiday golfer the chance to experience world-class golf courses, marinas filled with luxury yachts and top class boutiques, clubs and restaurants. 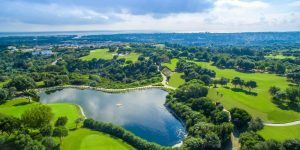 It has the lot!